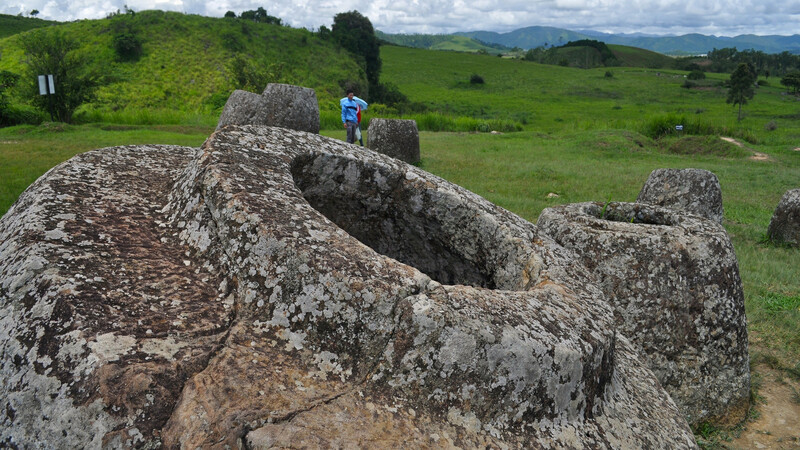 The Plain of Jars is one of the most off-the-beaten-path destinations in Laos, as well as one of its most rewarding. Despite its somewhat remote location (far from any major hub but easy to reach) it attracts discerning visitors who wish to delve deeper into the ancient history of this most eclectic country. 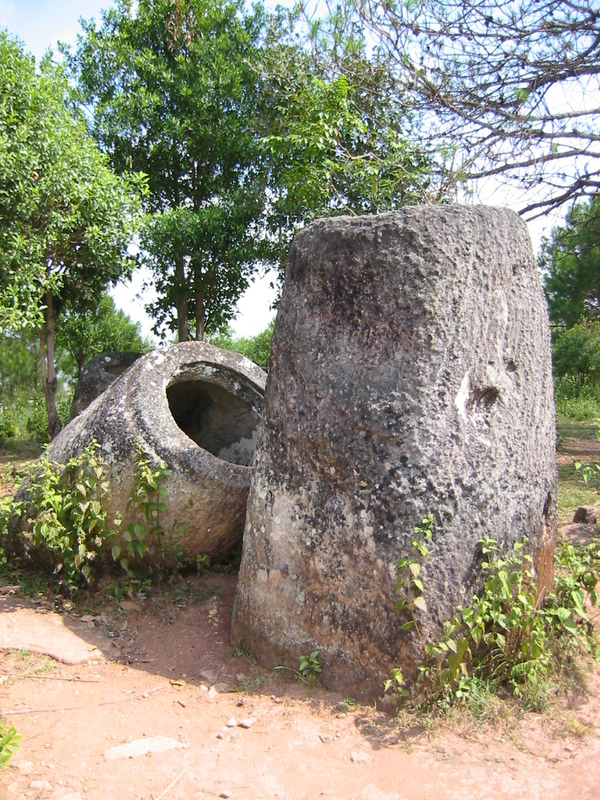 Set high on the Xieng Khouang plateau, the plain is an extensive area brimming with megalithic stone jars of all shapes and sizes. Their origin remains a mystery still to this day and is arguably what adds to their fascination. 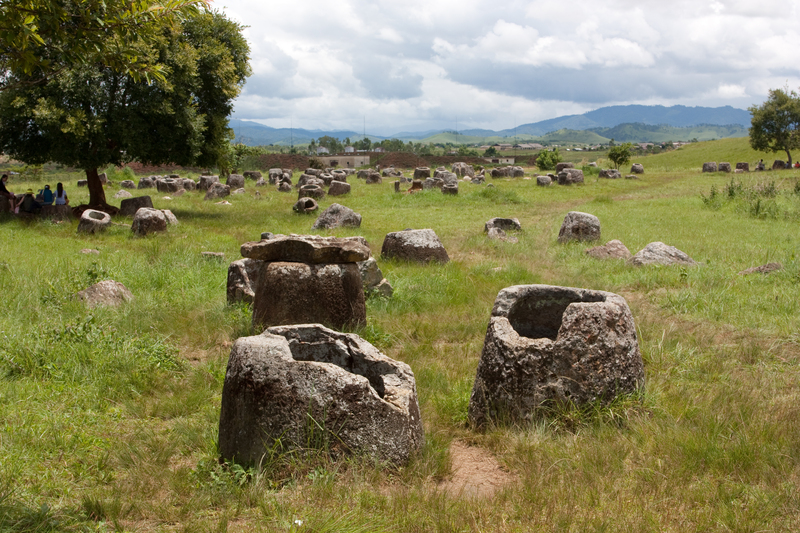 The Plain of Jars is not only the most significant archaeological site in Laos but also considered one of the most important in Southeast Asia. One of the most remarkable things about these ancient jars is the fact that a great majority of them survived the extensive bombings the country of was subjected to during 1960s and 1970s. Believed to date back over 2,000 years, the mystery behind their construction (and reason) still baffles archaeologists. In fact, the only reason they have at the very least dated them, is due to the murals found painted on a few, which correspond to the rock paintings of Mount Hua in China. 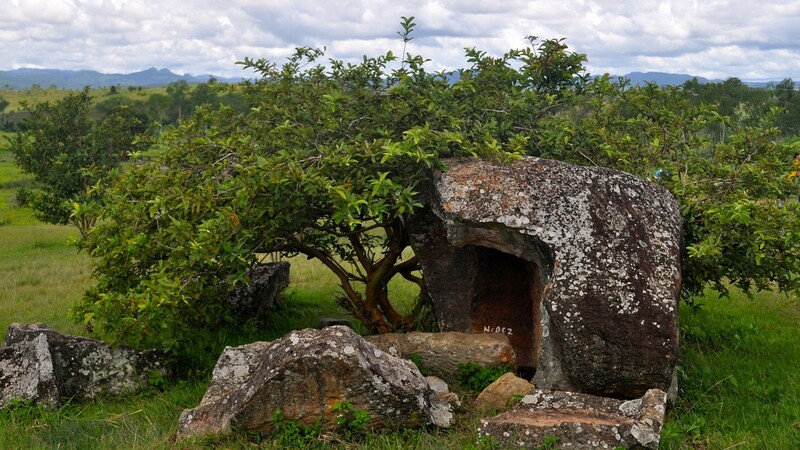 Local legends abound about the creation of the stone jars, and range from being alcohol storage urns for giants, to being rainwater storage jars for nomadic tribes. Whatever the case may be, the jars are an immensely interesting site to discover and in an incredibly enjoyable spot to visit. 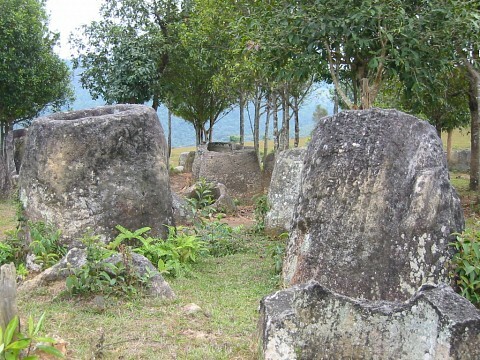 Although the Plain of Jars is the single most-visited site in north-eastern Laos, crowds are almost nonexistent. Visit here at anytime and on any day except Sunday (which is when locals head here in droves) and you may well have the whole place to yourself. 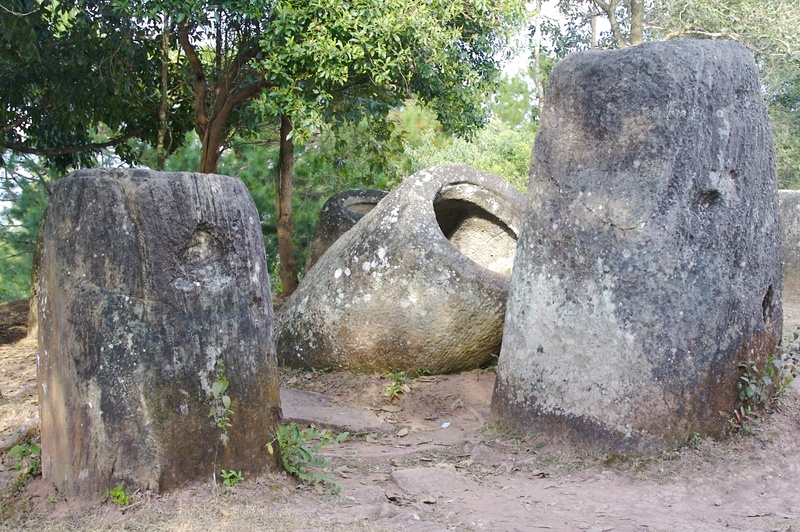 Phonsavan is the capital of the province and the ideal base for exploring the Plain of Jars. A rather nondescript town of little interest to the average tourists, it is nonetheless a very bustling hub thanks to it being the last main city along the eastern Laotian-Vietnamese border. When planning a visit, make sure you head here first to find accommodation for the night, and organize transport to the archaeological site which is just a few kilometers to the south. 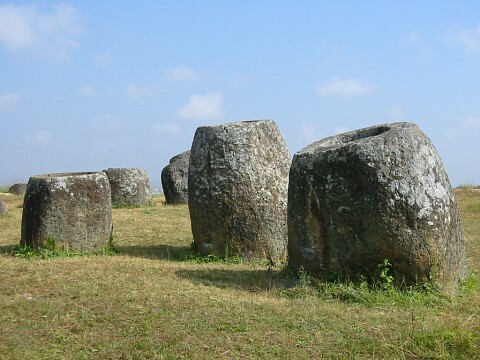 The Plain of Jars can be visited on a 31 miles loop trip from Phonsavan, with a full-day adventure easily taking in all the main attractions. In total there are three sites to visit, imaginatively named Jar Site 1, Jar Site 2, and Jar Site 3. Individual admission tickets cost ₭10,000 ($1.20) per site; combination tickets are not yet available. 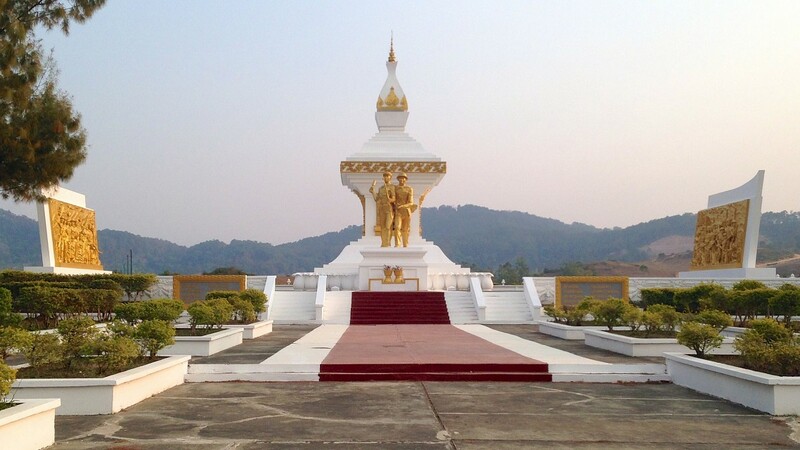 The closest to Phonsavan city center (6 miless) and arguably the most impressive. It is also the most accessible, with the site being merely a 10-minute walk from the ticket booth. Kids are hired to drive tourists back and forth on golf-carts (included in the price) which is especially appealing if this is the last site you plan to visit. Aside from the jars, you’ll also see an interesting cave filled with Buddhist offerings (where thousands of locals used to hide in during bombings) as well as two major bomb crater sites. With over 300 jars to admire, this is by far the largest site on the plain. The hardest to access yet arguably most rewarding site, as the views gifted from the top of the steep hill are as breathtaking as the jars themselves. There are not nearly as many jars here as in the first site, and most are in a state of disrepair (with trees growing through cracks) which can actually add to their rustic appeal. The third site is a hybrid of the first two, with a multitude of jars accessible on a relaxing 10-minute walk through scenic countryside. The walk is only slightly uphill, but is much easier on the joints than Jar Site 2 while still granting amazing views. There are many tour agencies in town which rent scooters, bicycles and cars. Although you’ll find a few willing to take you on an overpriced guided tour, know that this is unnecessary. Touring the sites on your own, and with your own vehicle, is a very pleasant activity. Bicycle hire is ideal if you only plan to visit Jar Site 1, yet a scooter or car will definitely be needed if you want to visit all three spots. 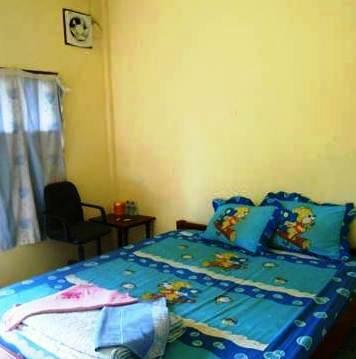 Every guesthouse and hotel in town will have photocopies of the site so you know exactly where to go. The trip is very scenic and you’ll get a glimpse of the outstanding landscape which dots the province. 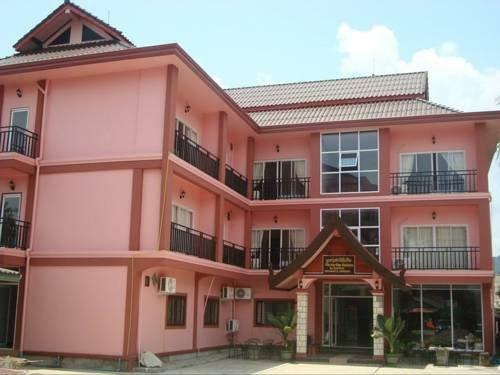 Phonsavan has a wide range of accommodation choices, although most are aimed at the Lao-Vietnam border trade. 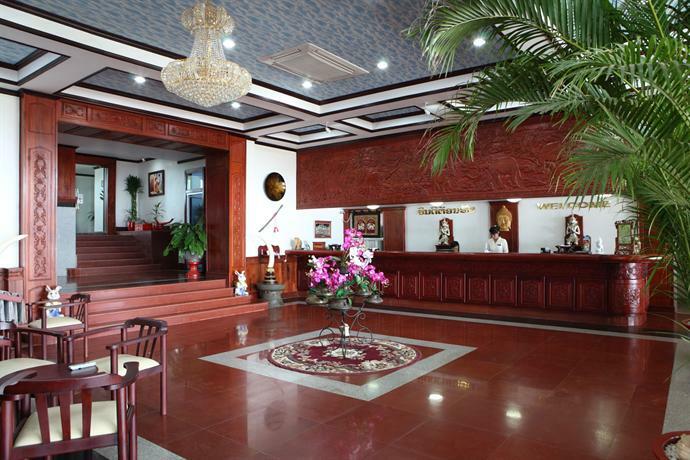 The center is extremely busy and you’ll find it overrun with Chinese and Thai holiday businessmen all year long. 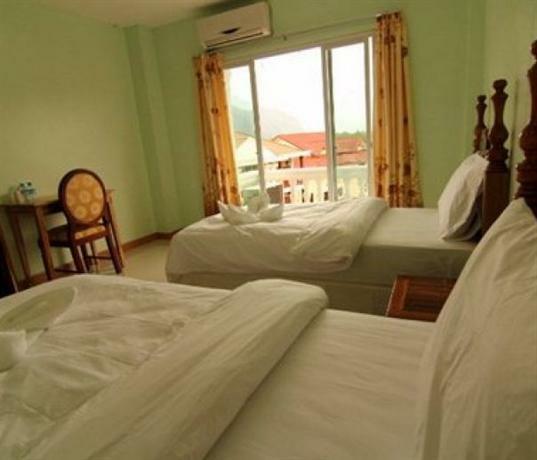 There are a few charming guesthouse along the main road on the western end of town, which are cheaper, nicer and much quieter. 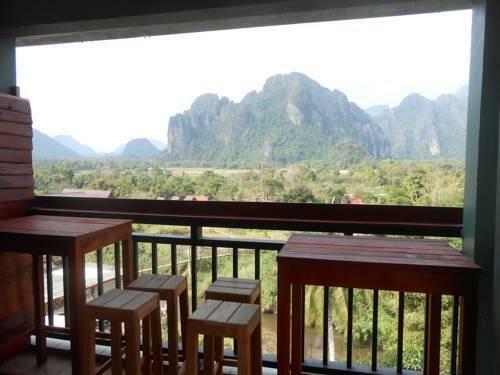 If your guesthouse doesn’t have an in-house eatery you can head into the town center where you’ll find a wide range of local joints, offering soups, noodles and rice dishes at very cheap prices. There’s also a pizzeria of sorts, but this is about the least recommendable eatery of all! Buses from Luang Prabang ply the route to and from Phonsavan on a daily basis. The road is windy and can be an issue for those suffering from car sickness, yet it’s also extremely scenic. The ride takes about 8 hours and tickets range from ₭100,000 ($12) to ₭150,000 ($18) depending on your bargaining skills and choice of vehicle. 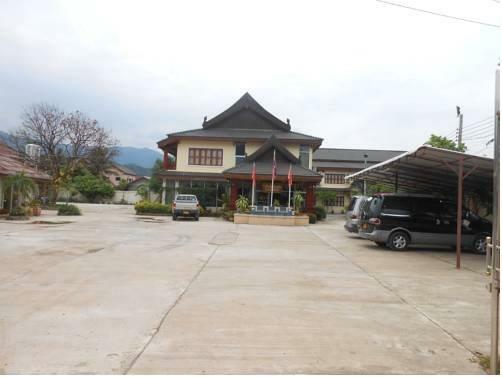 Luang Prabang is easily reached from anywhere in Laos. 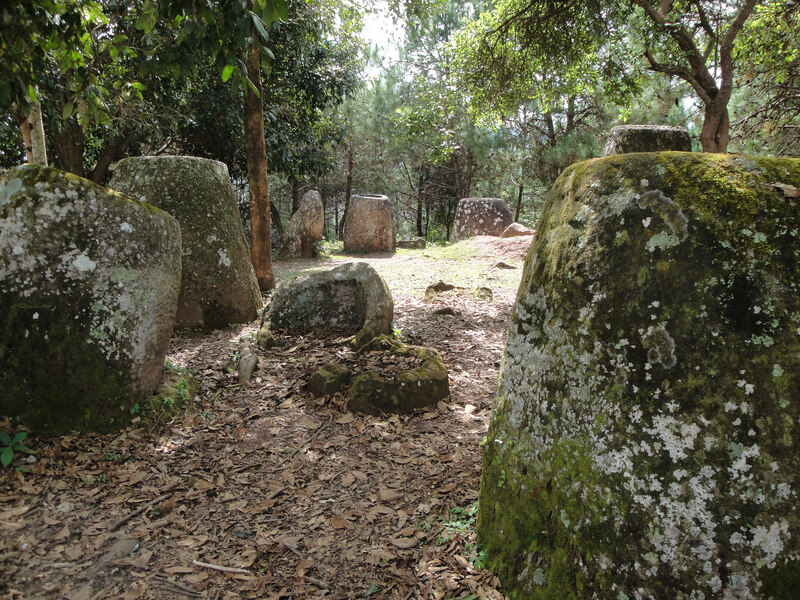 Particular care should be taken when walking around any of the sites on the Plain of Jars. Much of this region was heavily bombed during the US’ Secret War on Laos and very many undetonated bomb are still interred all over. Stay on the marked paths and do not, for any reason, wonder off into the accosting wilderness.